An excerpt from Elspeth Kaiser-Derrick’s Implicating the System: Judicial Discourses in the Sentencing of Indigenous Women. Elspeth Kaiser-Derrick speaks at the Centre for Feminist Legal Studies at UBC’s Peter A. Allard School of Law. 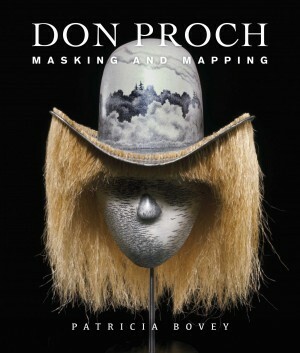 Mayfield Fine Art to host Patricia Bovey and Don Proch! Un parcours bispirituel available this spring. The subject of Patricia Bovey’s book on his influences as a visual artist. The history of social welfare in Winnipeg’s Jewish community.